Girls Aloud have big news! 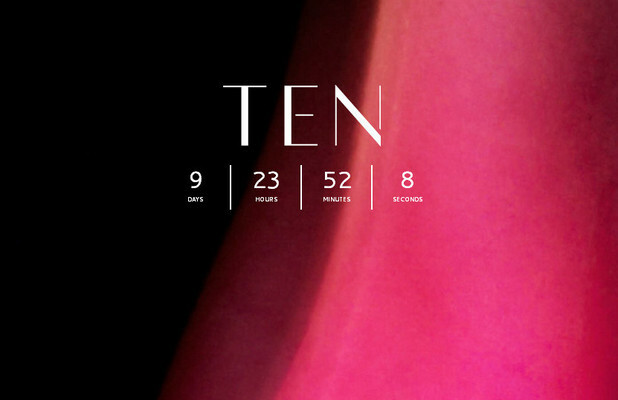 Girls Aloud have launched a count down on their website that says how long it is until their 10th birthday. This counter comes along with loads of other announcements including a new album being released and a Girls Aloud tour. The album will be a Greatest Hits collection and feature all the girls classics. It will be released on 26th November. The tour will start in winter and here are the dates! Before the tour and the album Girls Aloud will be releasing their new single Something New which will be released on November 18th. And the profits from the single will all go to Children in Need! We will be playing the new single as soon as possible on Fun Kids. Keep an ear out in Breakfast with James every weekday from 6.30am to hear the first play and all the Girls Aloud classic. But if you can’t wait until then, here is that new song, Something New! What is your favourite Girls Aloud song?